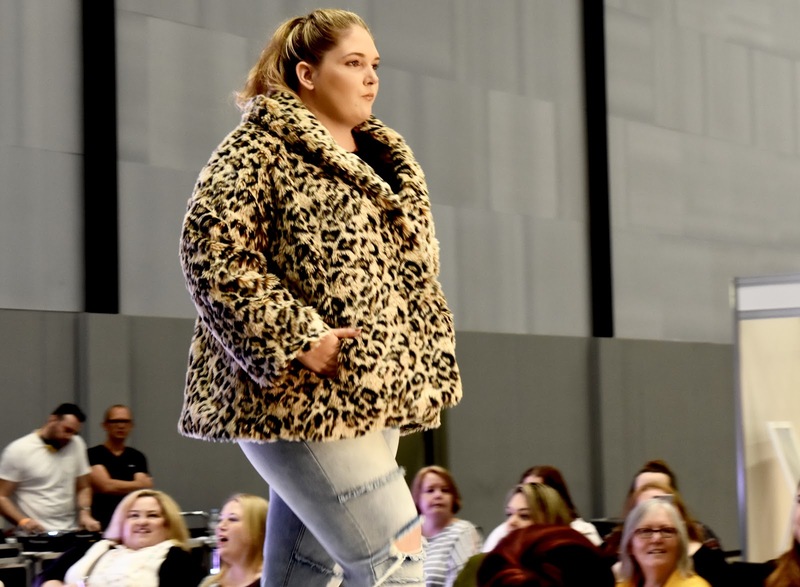 The UK's largest plus size fashion event made a massive comeback this September with a fantastic lineup of celebrity guests, bloggers and brands. 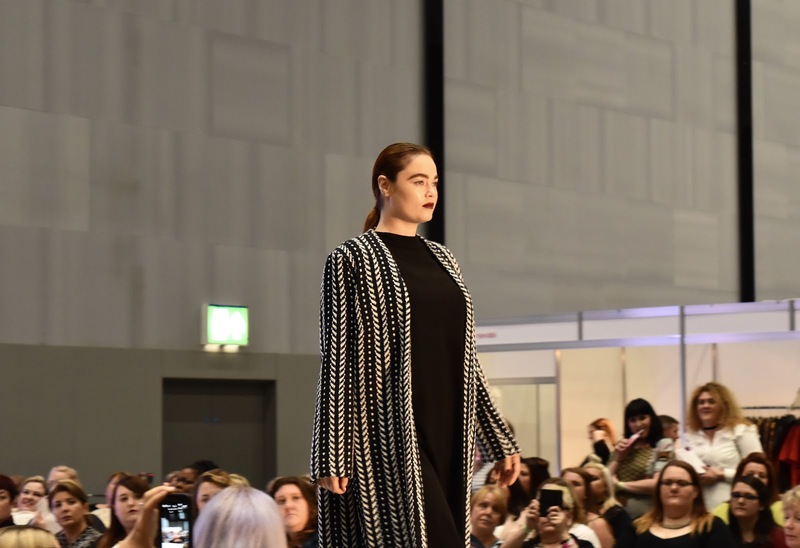 Held at Liverpool's BT Convention Centre, The Curve Fashion Festival is the largest event of it's kind, showcasing incredible pieces ranging from a UK size 14 and up. 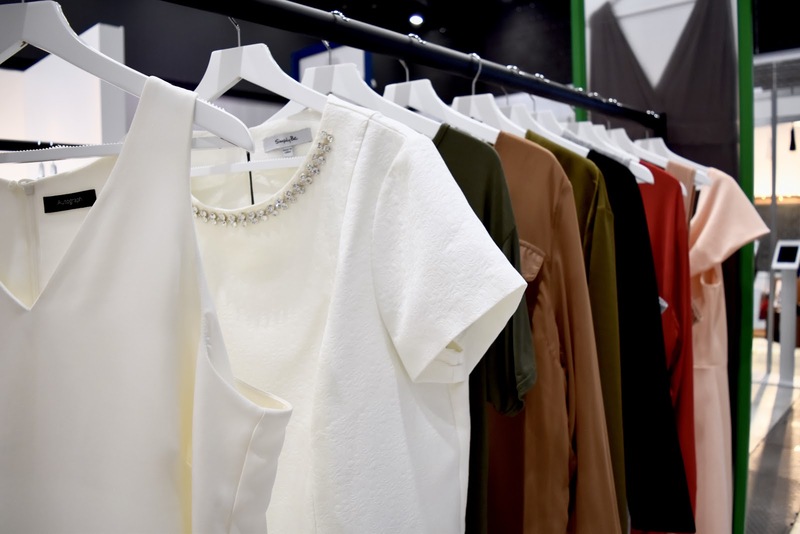 Entering the festival, we were greeted by an impressive array of brands. 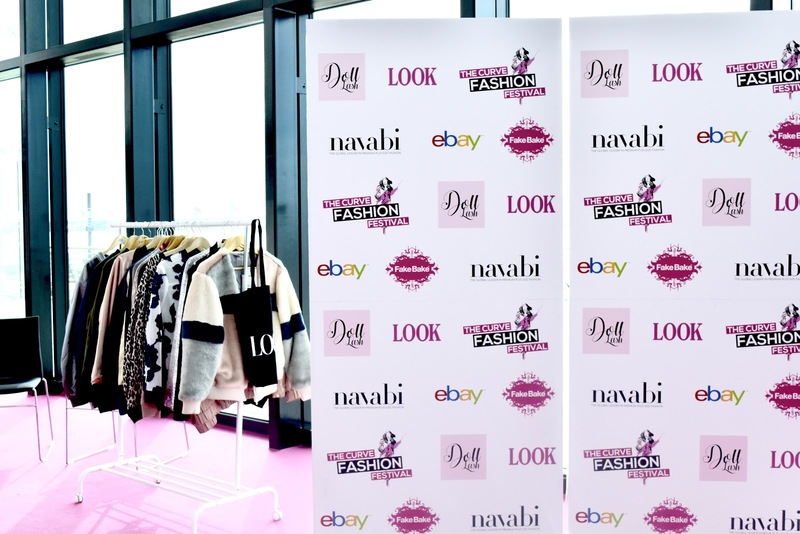 The list goes on but some of my personal favourites were; Very, Boohoo, Simply Be, eBay and Elvi. Each stall had something great to offer. 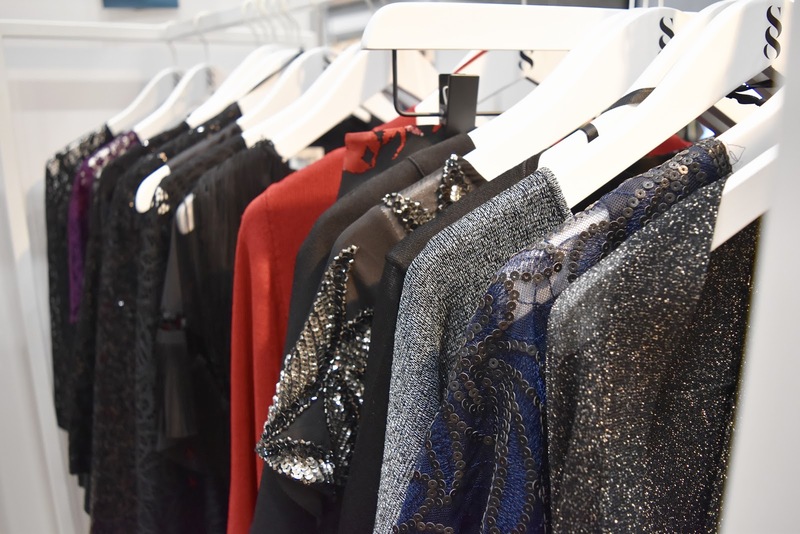 Whether that be a sneak peek at upcoming A/W collections, the availability to immediately purchase/try on pieces, receive complimentary beauty/fashion consultations or the opportunity to just go wild in the photo-booths... There was enough to keep anybody occupied for hours on end! 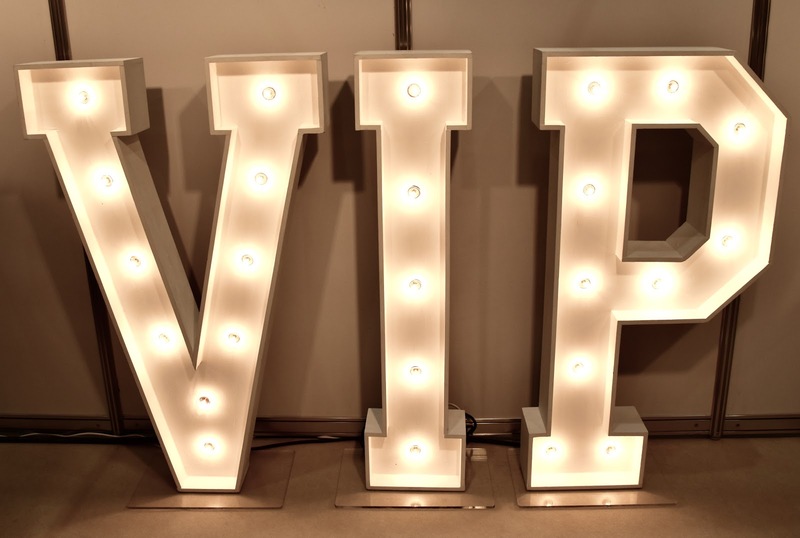 Once we were all shopped out, the VIP Lounge awaited. 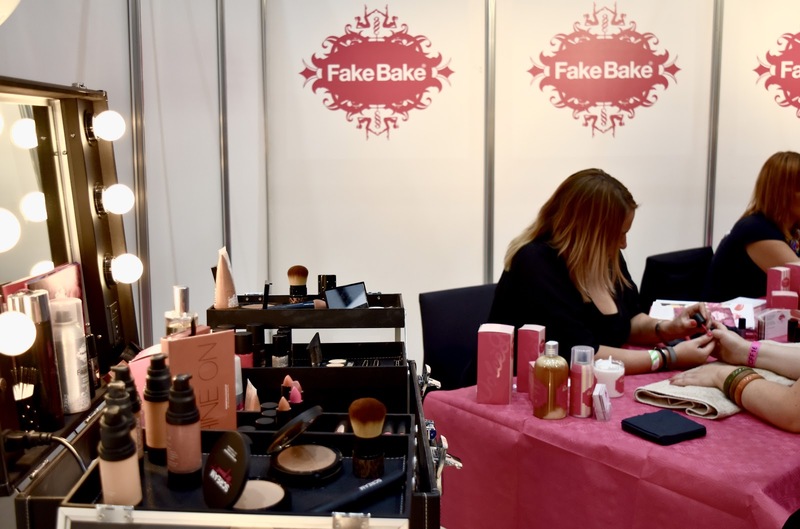 With complimentary drinks, goodie bags and beauty treatments from Fake Bake. 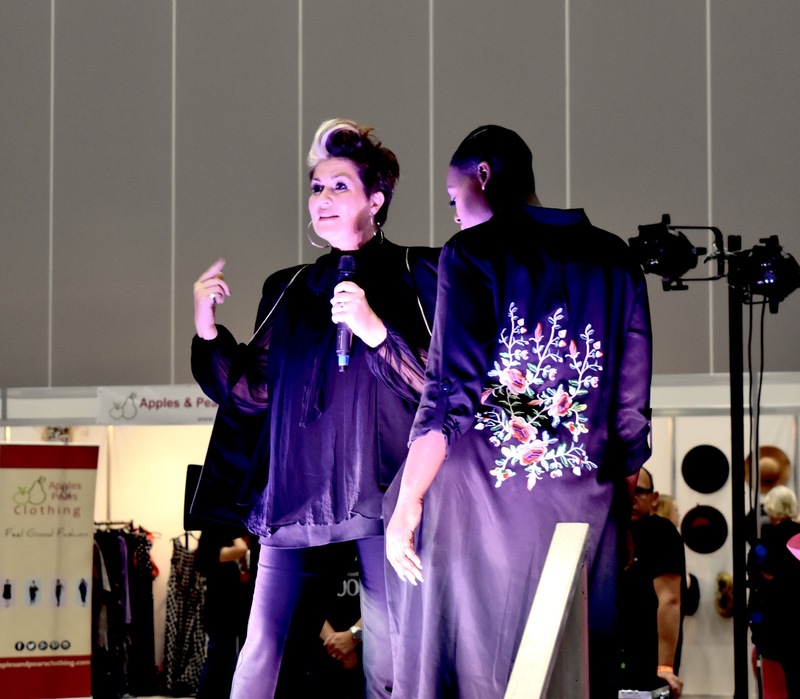 From there, take your short walk over to the live runway and How to Stage which both played host to many influential brands and bloggers. Might I add, I was very impressed with the runway and How to Stage show scheduling and really liked how the organisers planned for the variety runway to repeat multiple times throughout the day as this meant that everybody could take the opportunity to view a selection of pieces from a variety of brands. 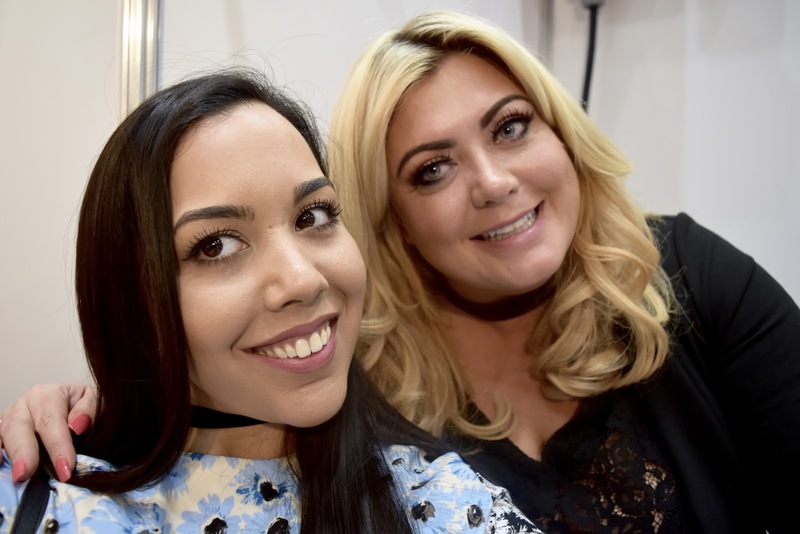 Also, showcasing their stunning collections were the beautiful Gemma Collins and (my babe) Hayley Hasselhoff! Now I am not a fan girl but I can tell you now that I really had to hold it together during Hayley's meet and greet! I am still absolutely buzzing after meeting her... She is literally life! 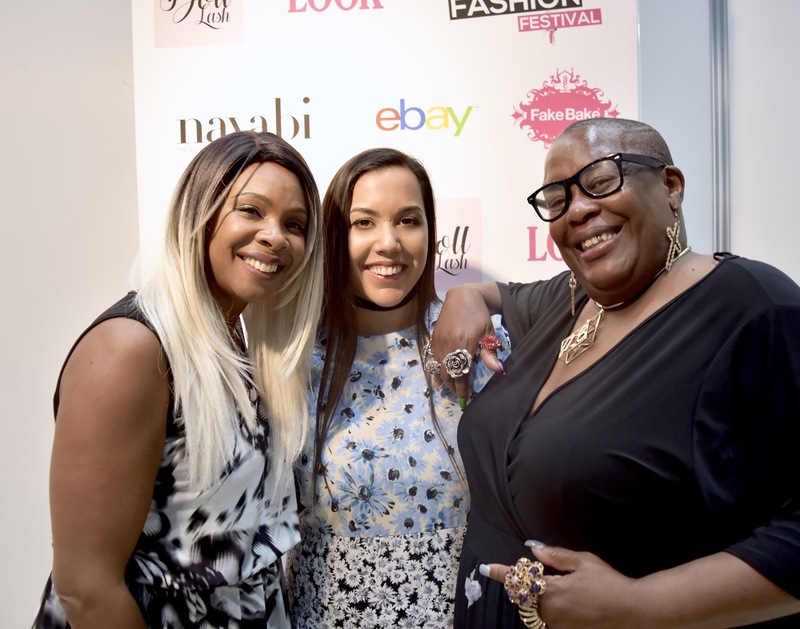 Also, the launch of her new collection, Elvi, was a roaring success and featured some fantastic pieces which I see as very unique in the plus sized fashion community. 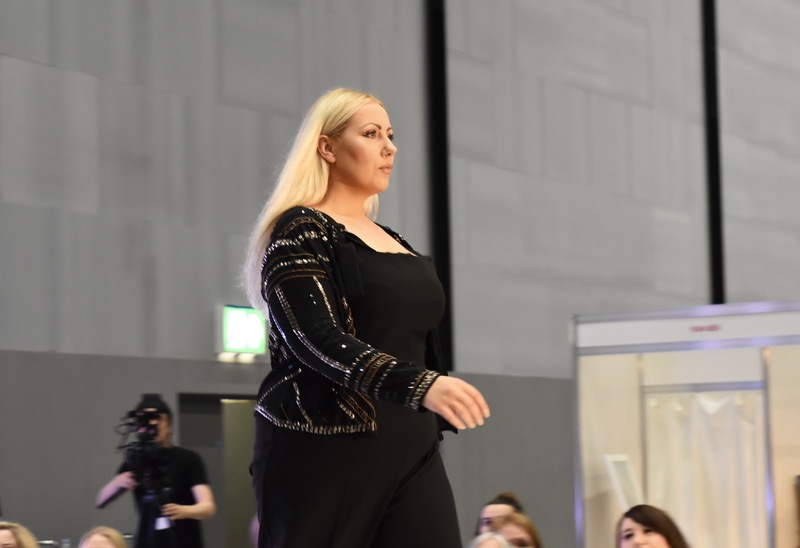 Another great collection comes from Gemma Collins who has created some fabulous pieces, especially evening wear, so be sure to check them out for the upcoming holiday seasons. 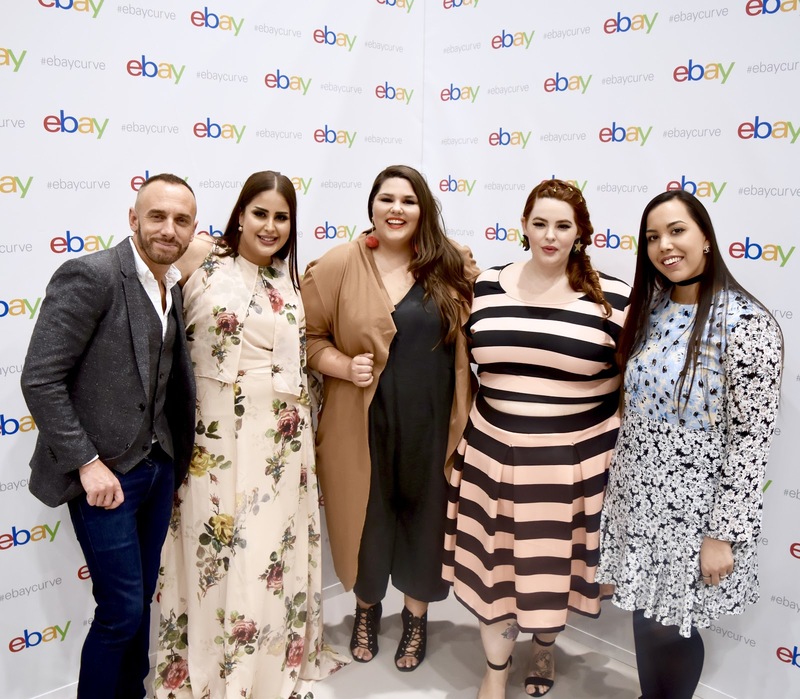 Another exciting launch was the unavailing of eBay's Curve Fashion Hub. 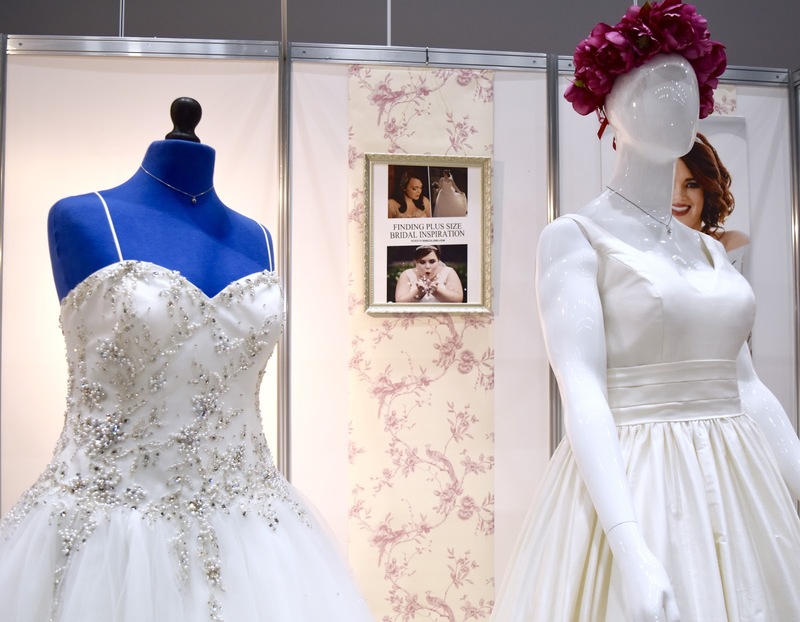 An amazing new addition to the website, offering sizes 18-36. 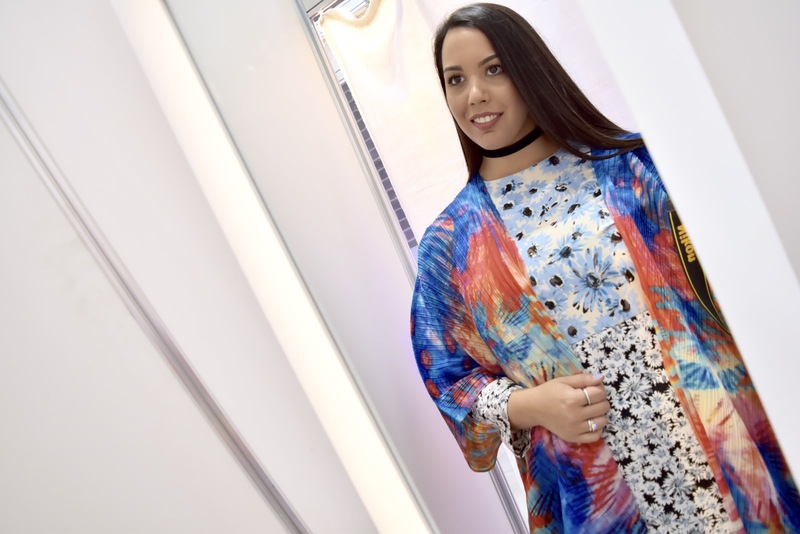 The great thing about the Curve Hub is that it is packed full of information from styling advice to shopping tricks. 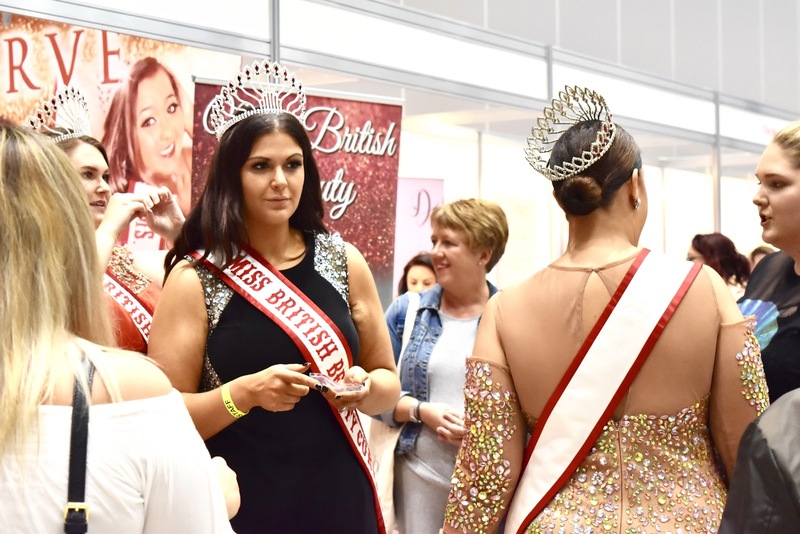 It is also regularly updated and features some amazing brands, who I bet, you never would expect to see on there... Take a look for yourself. To top it all off, three inspirational ladies have been chosen as the ambassadors. 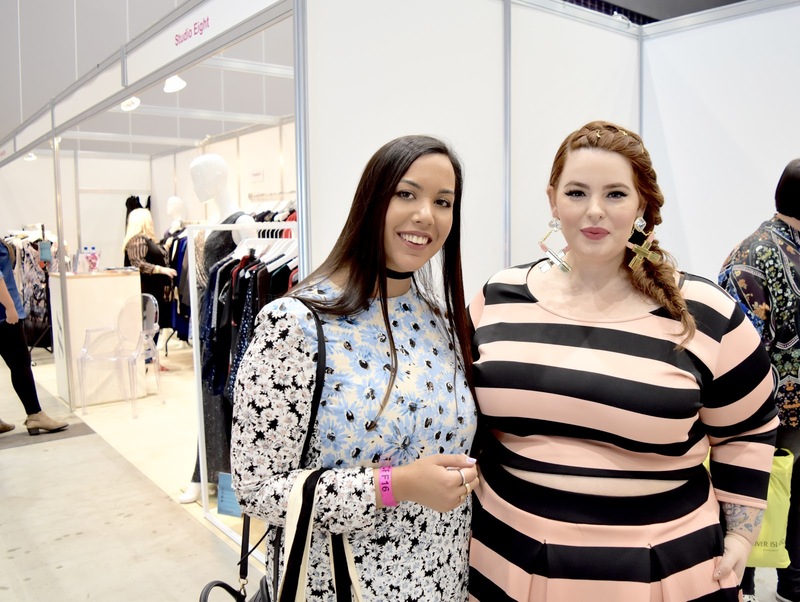 Our plus sized queen, Tess Holliday, the UK's first plus size collumnist, Callie Thorpe and Britains first Asian curve model, Bashamber Das! 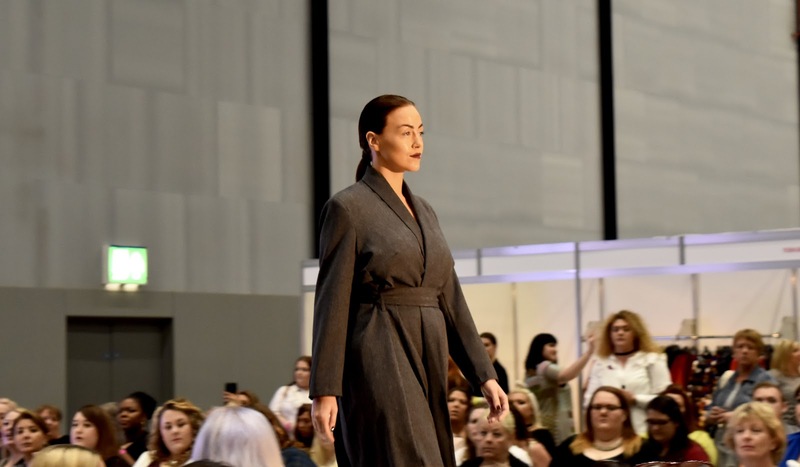 The Curve Fashion Festival was more than just a fashion event to me. I learnt so much during my time there and met some fantastic people. 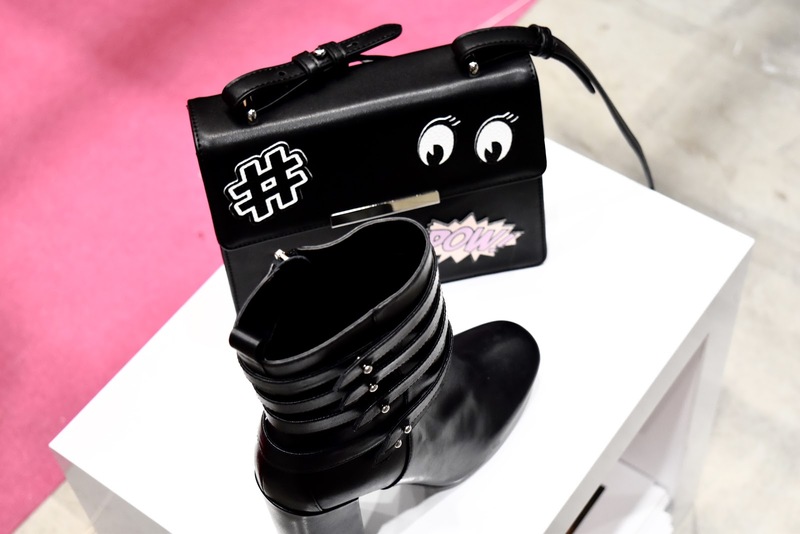 Each and every celebrity, fellow blogger, brand representative and attendee was just so damn nice and the overall atmosphere was genuinely beautiful. Currently a size 14-16, I can really feel uncomfortable with my body at times, mostly because I am currently at my heaviest but for the first time in ages, I felt accepted which sounds silly now that I am writing this but I am sure there are many other girls out there who can relate. Some points during the day made me feel so good...eBay got a us girls to do photo shoots which was so much fun! 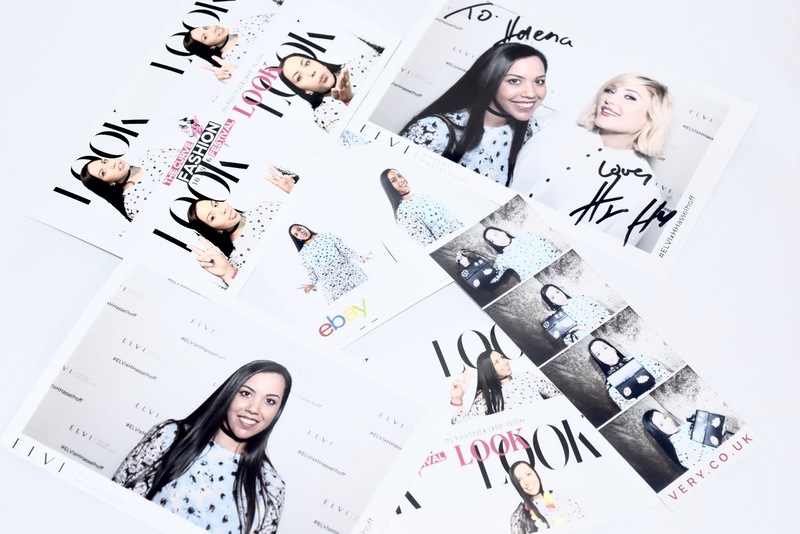 Bloggers I have looked up to for years shared their advice as well as their own personal struggles. 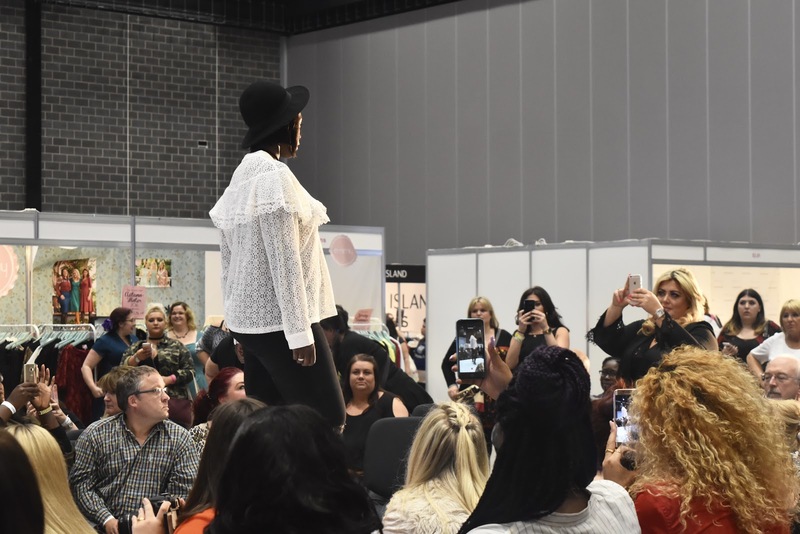 Brands welcomed each and every person with open arms and most importantly, there was not a shortage of clothing sizes to found! As I am sure you can tell, it was an all round positive experience. It made me realise that I am not the only girl who feels uncomfortable in her own body at times but yet and most importantly, it finally hit me that size does not matter. Of course I want to be healthy but who cares if my thighs are bigger than the average persons, I need to start working with what I have and be grateful for it... So should you. No matter what your size, just love you for you, Why should you care about what other people say? They are not the people who should matter to you. We all have family and friends who would love us whether we were small or big... Start to love yourself.